Welcome to the Money is Emotional and $25 Starbucks Gift Card Giveaway Event!! 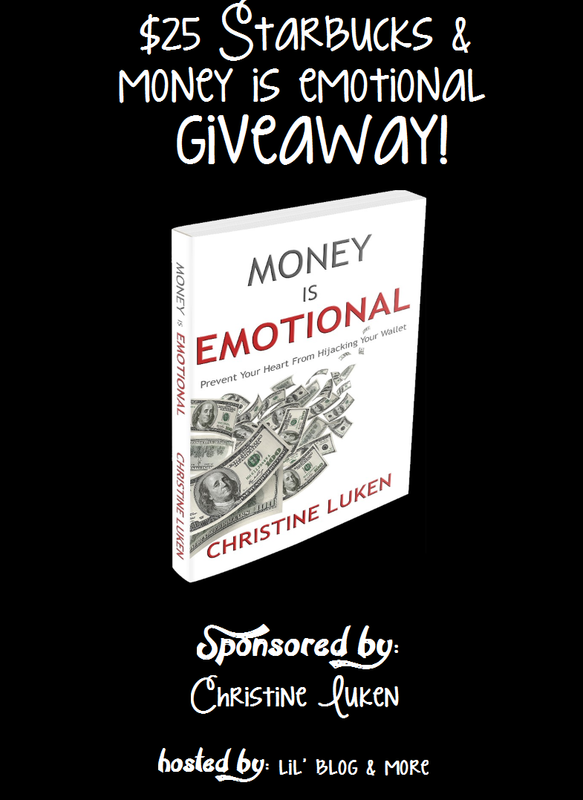 One lucky winner will receive a $25 Starbucks gift card, AND a signed copy of "Money is Emotional" by Christine Luken. Open to U.S. entries, only. 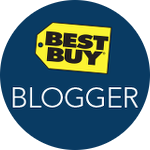 Disclosure: The bloggers involved in this giveaway were not compensated, and are not responsible for prize fulfillment. 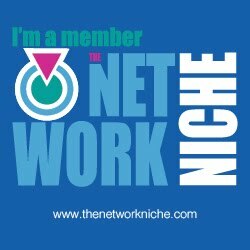 Lil' Blog and More will be sending the prize out. Must be 18 years of age or older to enter this giveaway. This giveaway starts June 12, 2017 (11:59 pm. ), and will end on June 30, 2017 at 11:59 pm. The winner will be emailed, and have 48 hours to respond, or a new winner will be chosen. Once a winner is drawn and confirmed, the name will be announced on the GiveawayTools form. Open to U.S. entries.